1 - Bilateral Arterial Access & Preclosing. Start time : 0min.11s. 2 - Sheath Insertion. Start time : 8min.10s. 3 - Sizing, Valve Choice & Strategy Discussion. Start time : 9min.18s. 4 - Native Valve Crossing & SAFARI guidewire insertion. Start time : 11min.30s. 5 - Working Projection Choice. Start time : 14min.48s. 6 - Setting up for Pacing through the stiff wire. Start time : 15min.20s. 7 - Predilatation. Start time : 16min.6s. 8 - Prosthetic Valve Loading. Start time : 16min.36s. 9 - Tipps to identify Valve Components & positioning targets. Start time : 17min.35s. 10 - Crossing & Positionting the Valve. Start time : 19min.9s. 11 - Valve deployment Technique. Start time : 21min.35s. 12 - Final Hemodynamic & angiographic control. Start time : 24min.20s. This didactic procedure concerns 88 y.o man in good general conditions, presenting Asymptomatic severe Aortic stenosis. He was successfully treated with transfemoral TAVI using and implantation of ACURATE neo (Boston Scientific) self-expandable Valve. 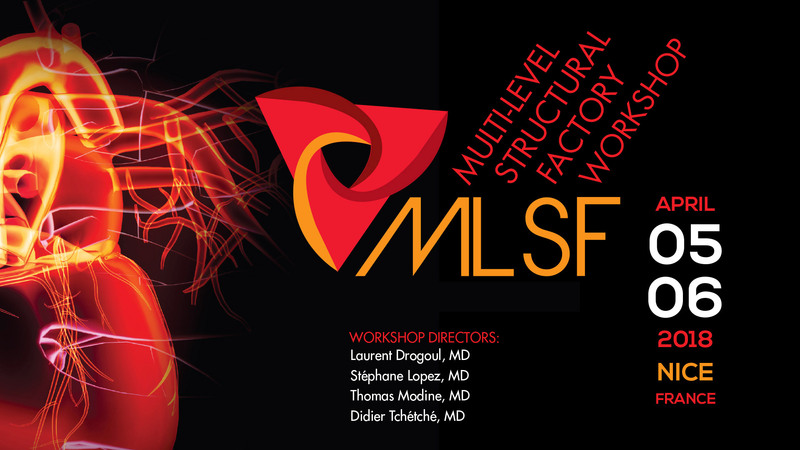 How to manage parients with severe valvular Aortic stenosis. 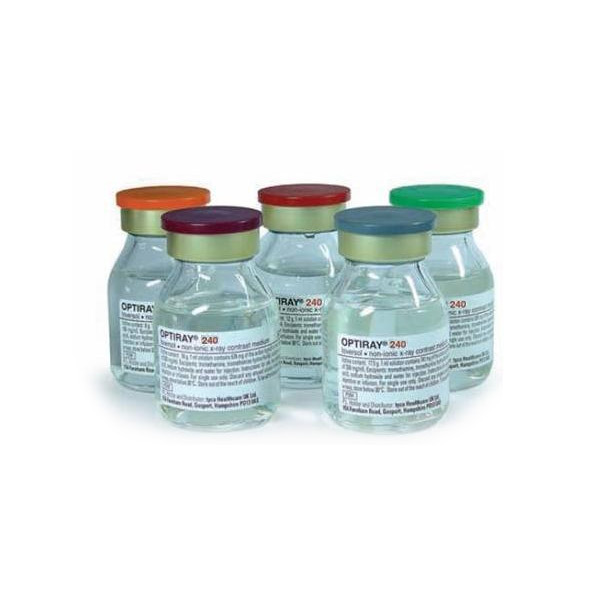 How to plan & proceed with TAVI intervention. Tips & Tricks on vascular Access for TAVI. Set Up for Rapid Pacing over the guidewire. When & How to predilate Aortic Valve before prosthesis implantation. How to make Balloon sizing for predilatation. 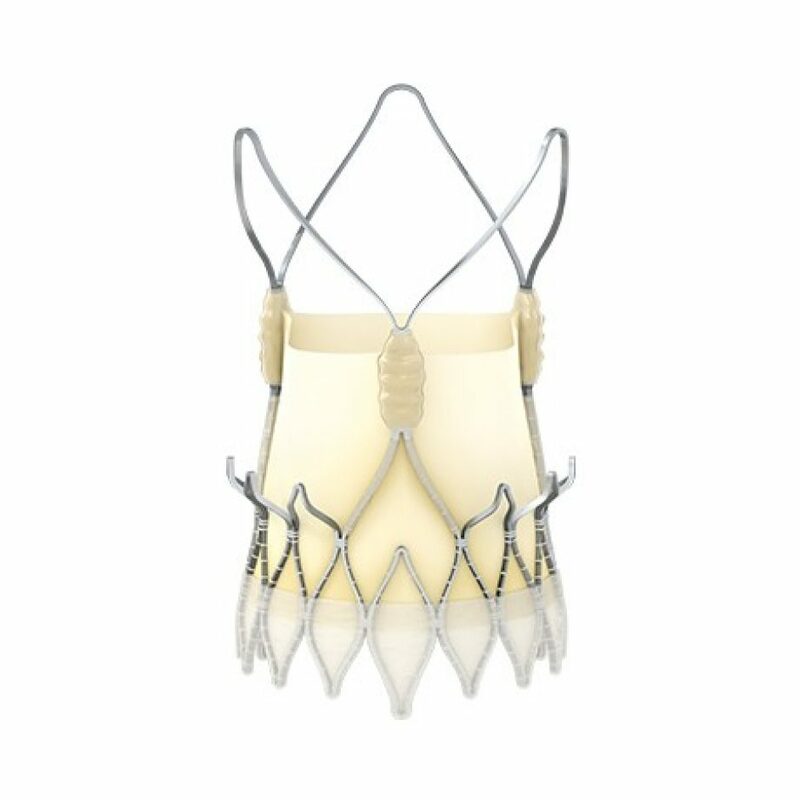 Different Landmarks & Targets to know during Acurate neo Valve implantation. Ultrasound Left Common Femoral Artery puncture. 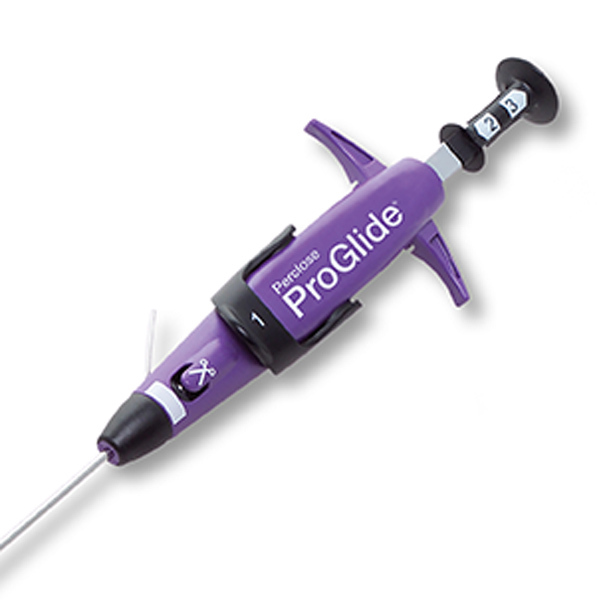 Right Common Femoral Artery puncture using Cross-over guidewire as Landmark. Preclosing the right Femoral Arterial Acces with two Proglides. 14F Sheath insertion in the Right Femoral Access. Annulus Sizing & Valve Selection. Pigtail 5F catheter insertion for hemodynamic Monitoring. Valve crossing with JR4 catheter & Floppy 0.035" guidewire. 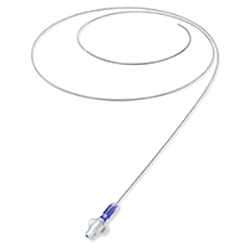 Exchange of the JR catheter to a Pigtail 5F catheter over 0.035 " guidewire. 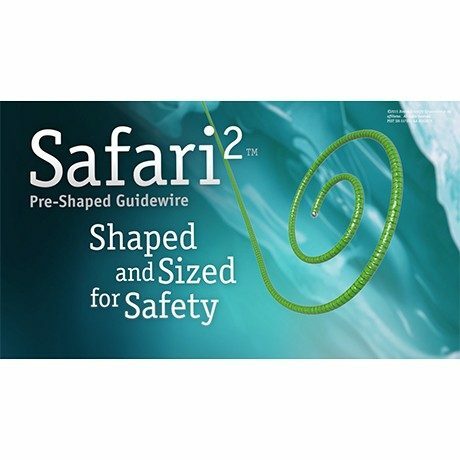 SAFARI (Boston Scientific) 0.038 guidewire insertion over the Pigtail catheter. Working Projection Choice LAO 11° CAU 7°. Setting-up the System for RAPID pacing through the Guidewire. Predilatation with Crista Balloon 18mm (abmedica) under rapid pacing,aniographic control. Insertion of the Accurate Valve (Boston Scientific). Identifying different Valve components on fluoroscopy. Final Hemodynamic & Angiographic controls. Publication:2019 Mar 11;12(5):433-443. doi: 10.1016/j.jcin.2018.11.036. Publication:2019 Feb 24. doi: 10.1002/ccd.28144. Publication: 2017 Oct 15;245:83-89. doi: 10.1016/j.ijcard.2017.07.083. Epub 2017 Jul 25.